Sometimes, to grow personally or to deal with new circumstances, we need to push beyond the limits of our past lives. The perfect example is Billy Elliot, the boy from a gritty mining town who leaps beyond locally acceptable views of masculinity to become a dancer. In such moments of risk, we look to our family and friends, who care for us but are often themselves part of the past that we’re seeking to move beyond. Will our former identity be a foundation or a prison? The seed of this season’s theme was planted in my mind more than a decade ago, when I brought the wonderful book Trickster Travels, by renowned Canadian scholar Natali Zemon Davis, to renowned Canadian playwright Wajdi Mouawad. That book’s story of a 16th-century Ottoman diplomat inspired Wajdi to write an award-winning play about a modern Israeli family: Birds of a Kind. We have paired this new play with a brilliant piec from the Enlightenment: Gotthold Ephraim Lessing’s Nathan the Wise. Breaking the boundaries of identity figures prominently in both these works. And so it does in our Shakespeare offerings. 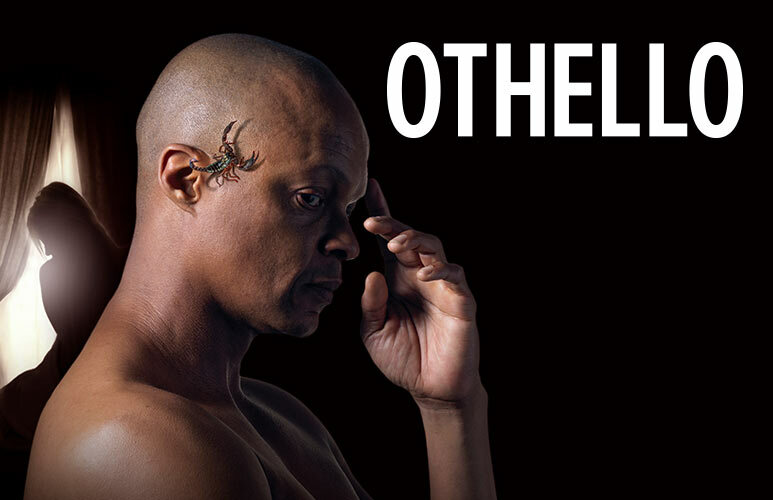 Desdemona fatefully defies her father’s will by marrying the Moorish general Othello. The “Merry Wives” of Windsor defy convention by taking matters into their own hands to cure a husband of his jealousy and teach the outrageous Sir John Falstaff a life lesson. In Henry VIII, the boundaries of faith, family and the nation itself are pushed to the breaking point. Henry VIII has been paired with an engrossing new work: Kate Hennig’s Mother’s Daughter, the third part of her popular Tudor series. As Elizabeth watches, Mary struggles to assume the throne amid religious turmoil and political subterfuge. Breaking boundaries makes for great comedy in The Front Page, as we enter the farcical world of hack journalists who, despite their seediness, are our only means of exposing political corruption. 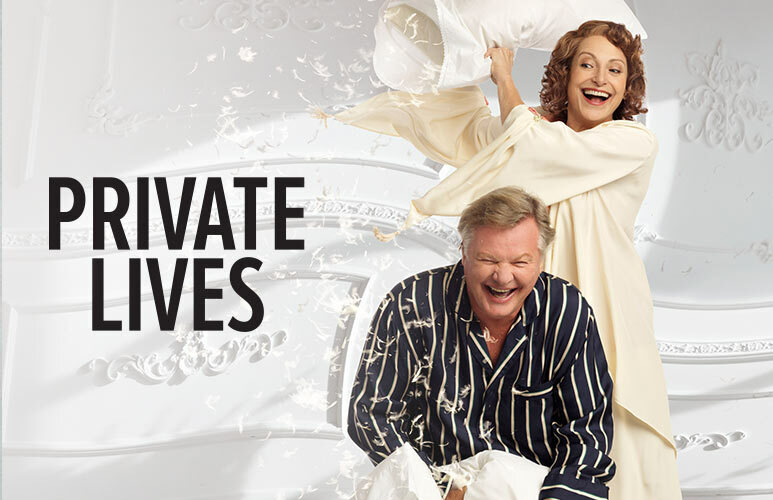 And the boundaries of both divorce and marriage get twisted and broken in Noël Coward’s exquisite comedy Private Lives. In Arthur Miller’s great drama The Crucible, a man’s effort to conceal his own indiscretion leads to a literal witch hunt that threatens to destroy him and all he holds dear. 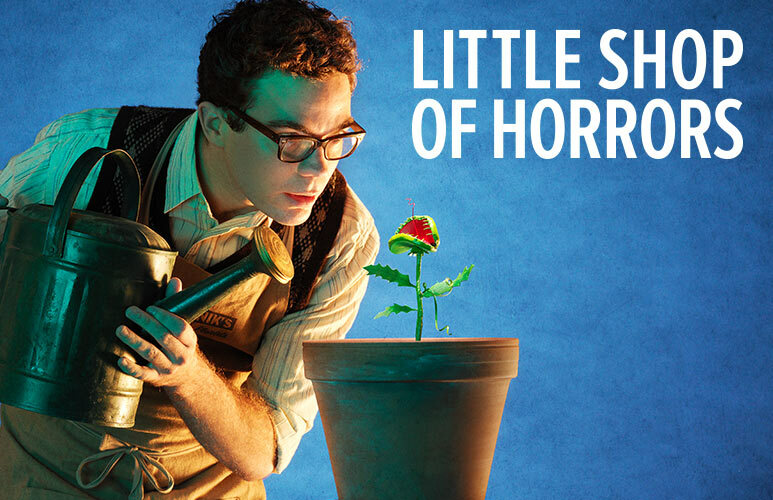 Destruction of a botanical kind looms large in Little Shop of Horrors, as a young woman seeks to break free of an unhappy relationship. 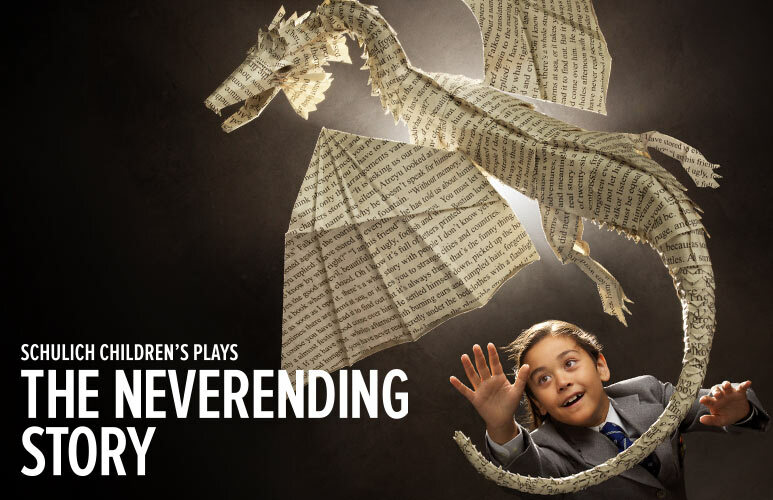 But perhaps as storytellers, our season’s most telling journey of growth is that of a child who finds the key to inner strength and courage in The Neverending Story. Meanwhile, we’re breaking boundaries of our own with the building of our new Tom Patterson Theatre Centre. Opening in 2020, it will be not only a beautiful theatre but also a home to our many extraordinary Forum events, our artistic Laboratory and our educational activities. So be Stratford bound – and break into laughter or tears.